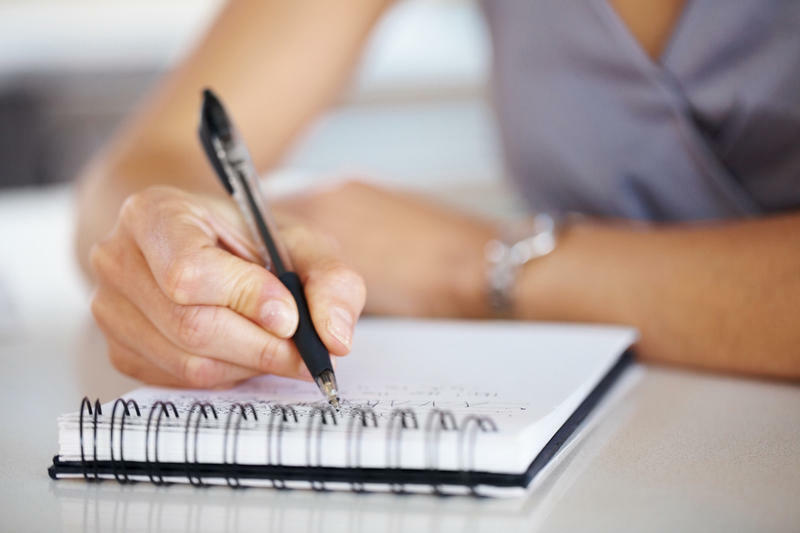 Writing letter is a document that a person has to attach to a resume when applying for a job. A cover letter expands your resume and allows you to put something that isn’t appropriate for resume demands and add some additional information to what you’ve already written. Furthermore, in this one-page document, you can introduce yourself to an employer, explain and prove why you’re the best choice for the company. Make a long story short, even if your resume is not that good, a cover letter would help you to increase your chances to get this or that job offer. It has to be divided into two logical parts. Describe which position you’re applying for, as well as personal information of you as a candidate (e.g. education, previous work experience, personal features that would stand you out from the other candidates). In a separate paragraph you also have to give an explanation why you want to get the position, what are your future perspectives, how can you influence, etc. List your outstanding skills. You should also explain why they should choose nobody else but you. Don’t forget that everything you include in this particular paper should correspond to what the company is looking for in its potential workers. Otherwise, your candidacy will be declined. Watch your grammar. Make sure you haven’t done silly mistakes. After finishing, reread the text, find and correct all the grammar, lexical, stylistic mistakes. Inability to write correctly will only paint you in a negative light. Some people, especially those who deal with this type of task for the first time, struggle with the writing official documents. Nowadays there are lots of services which can help you with any type of assignment. You have to just find a reliable source, provide it with needed data and wait for a result. For instance, you can go to pro-papers.com/cover-letter-writing-services and ask them for help. Or you can also study different instructions and tips to realize what the letter is supposed to look like.